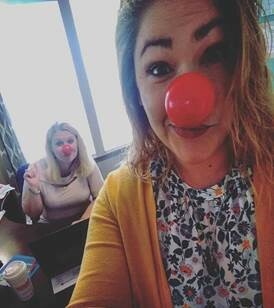 Red Nose Day brings people together to have fun, raise money and change the lives of kids who need our help the most. 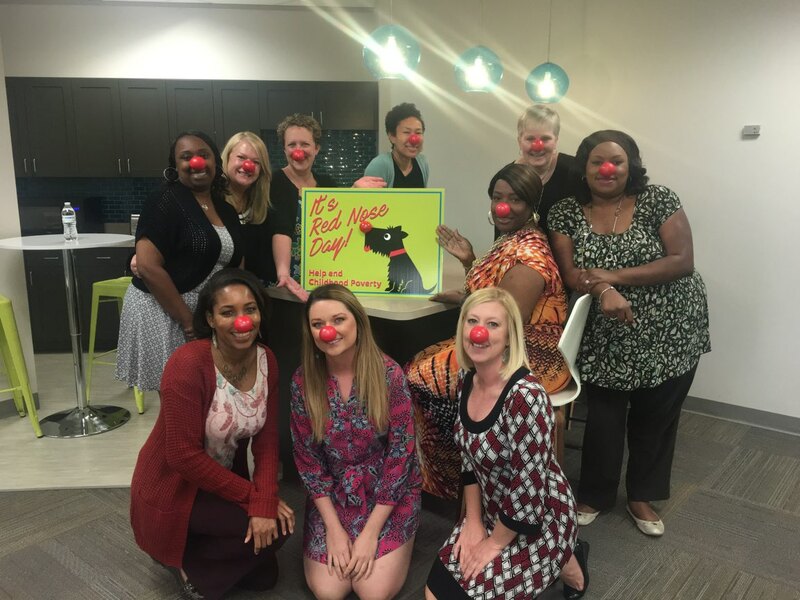 Every year, thousands of people across the US buy Red Noses to raise money and funds to help children in need. 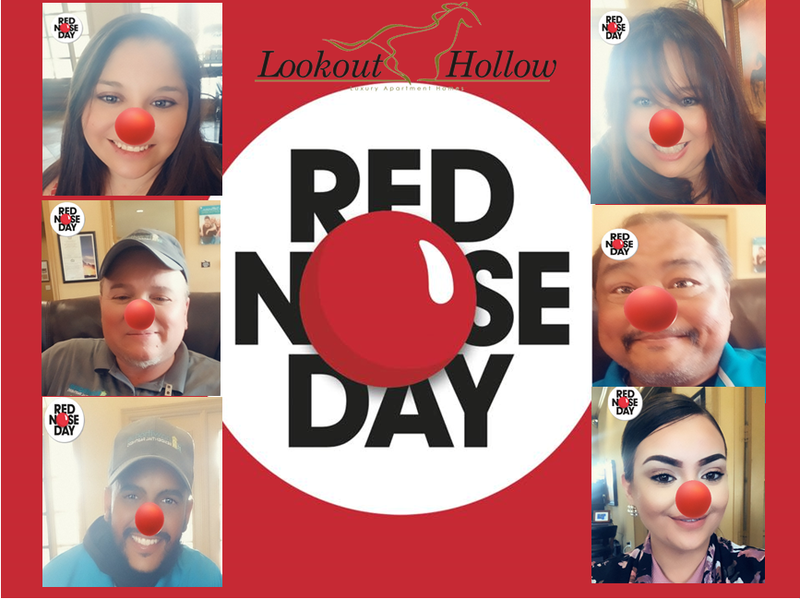 In just 3 years the Red Nose movement has raised 100 million dollars for over 8 million kids in the poorest communities in the world. 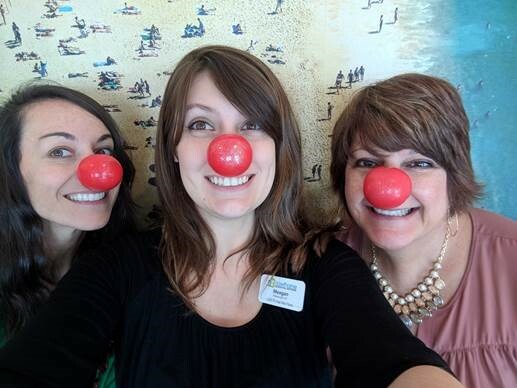 The Red Nose is simple yet powerful, visible and playful. 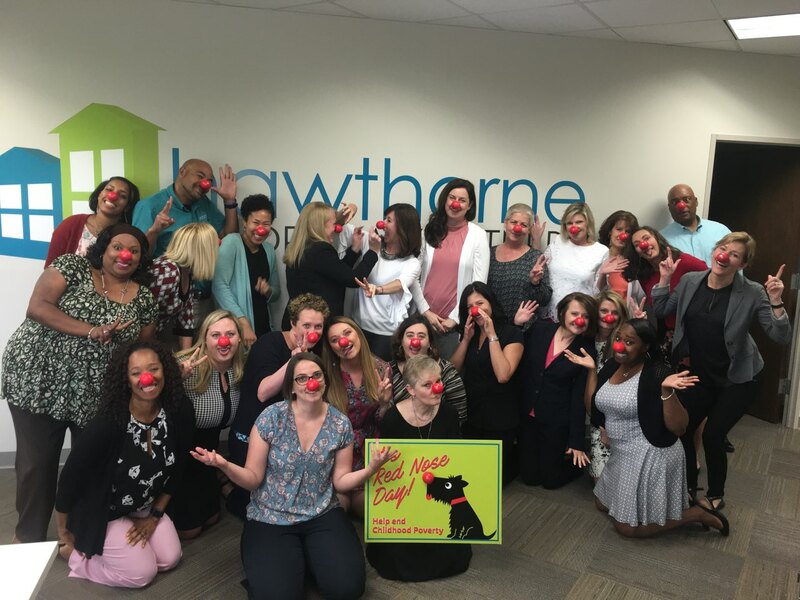 It brings us together, breaks down barriers, and reminds us of the power of laughter. 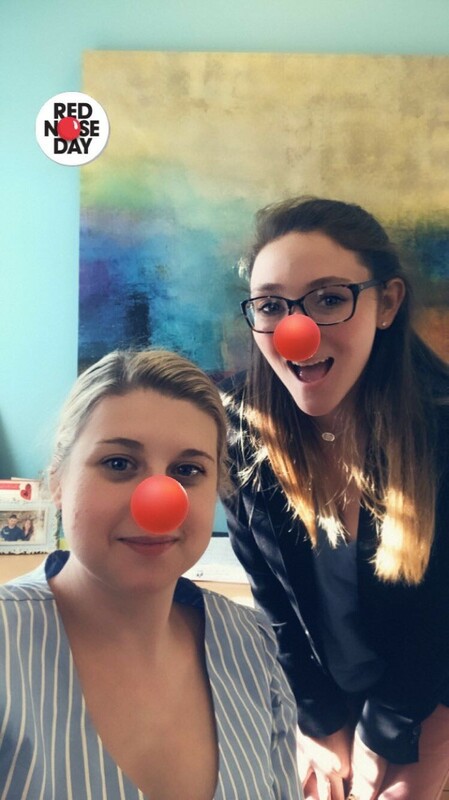 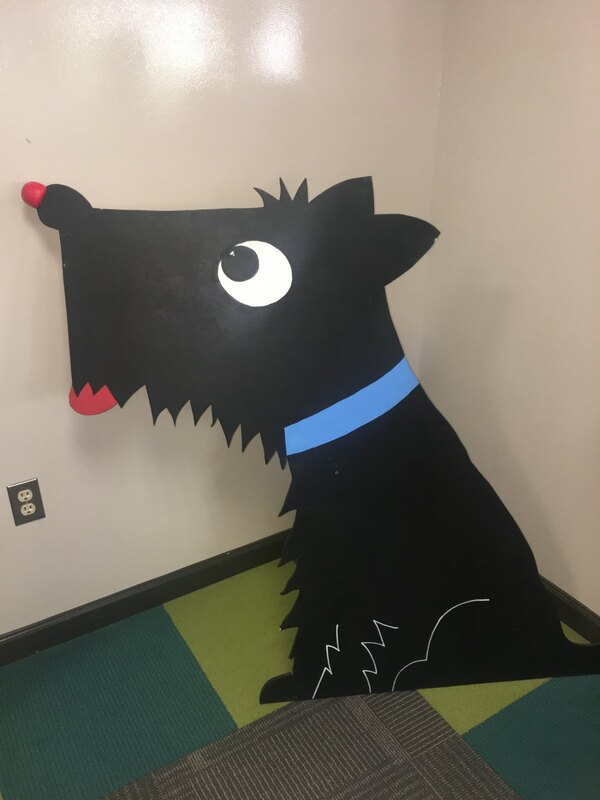 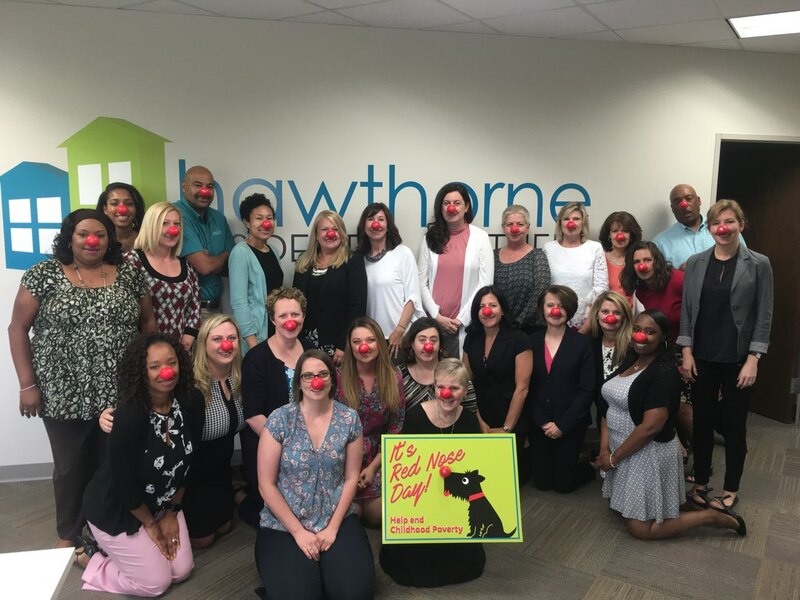 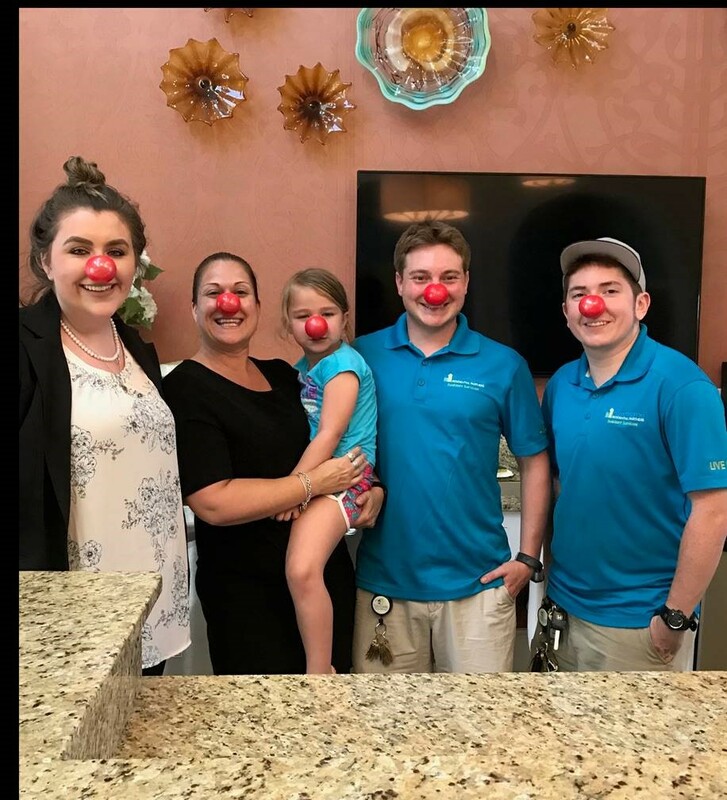 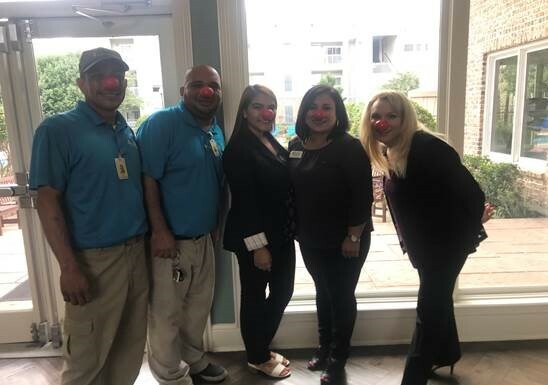 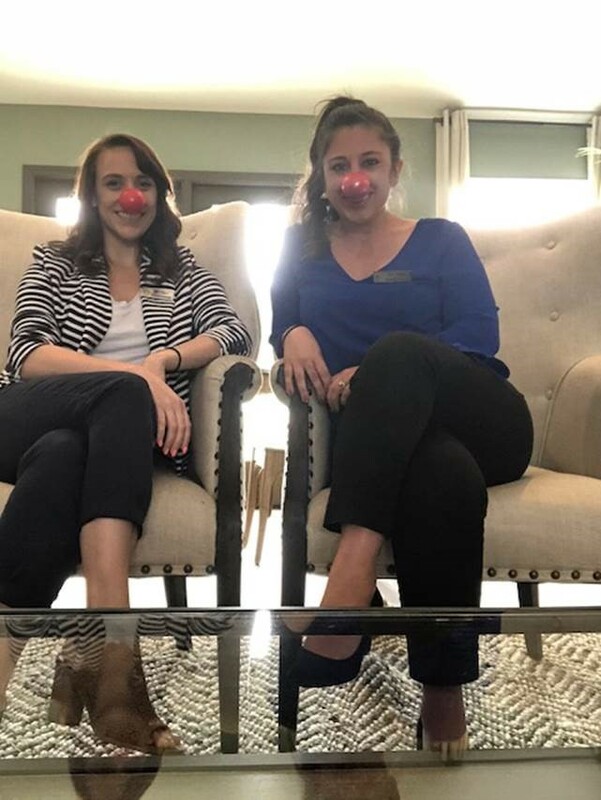 This year Hawthorne teams came together to put on their red noses and support this amazing cause! 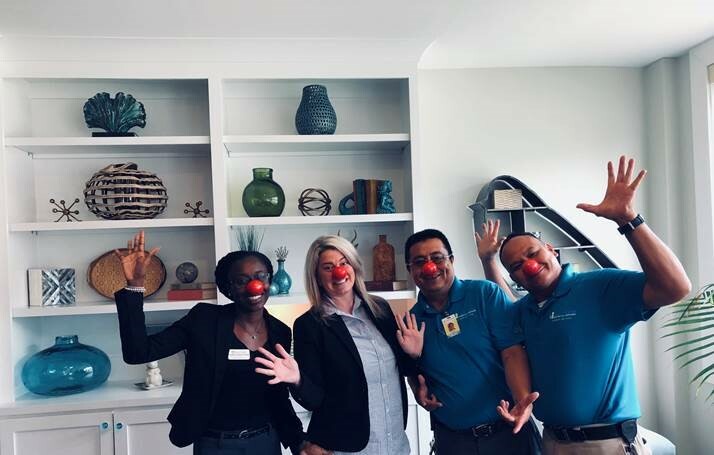 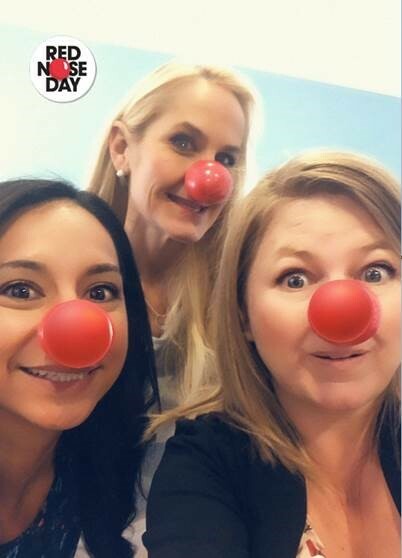 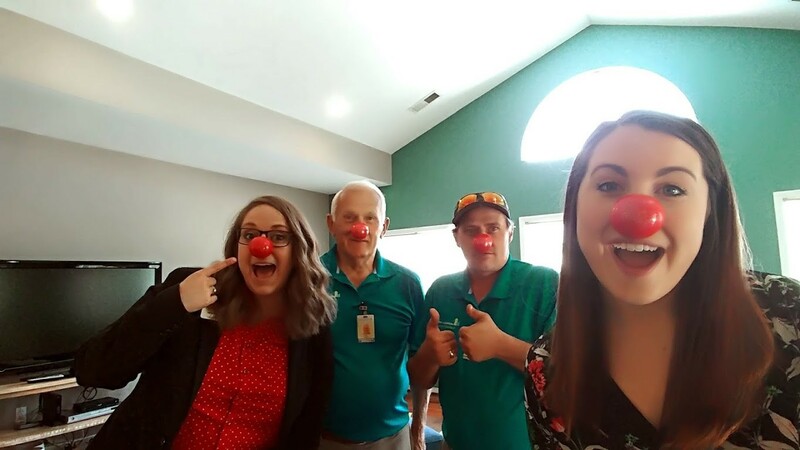 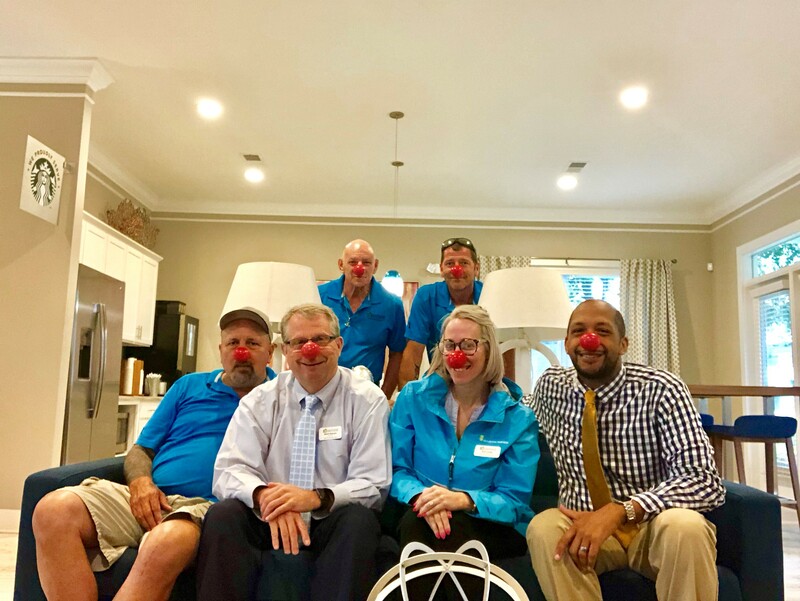 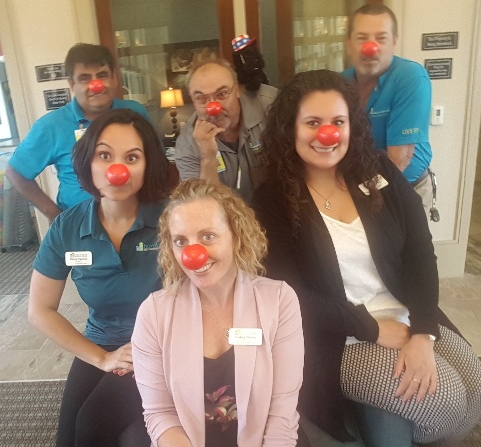 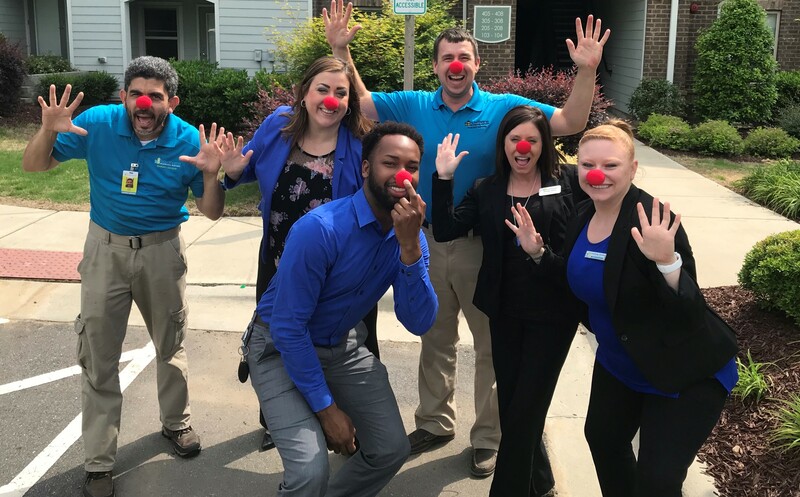 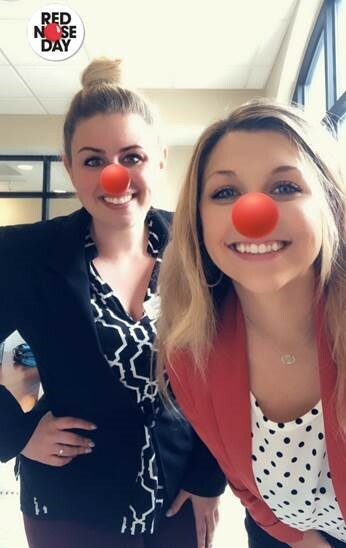 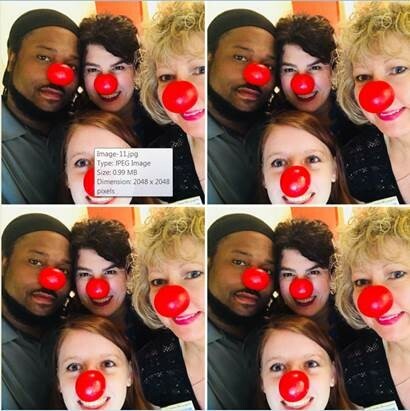 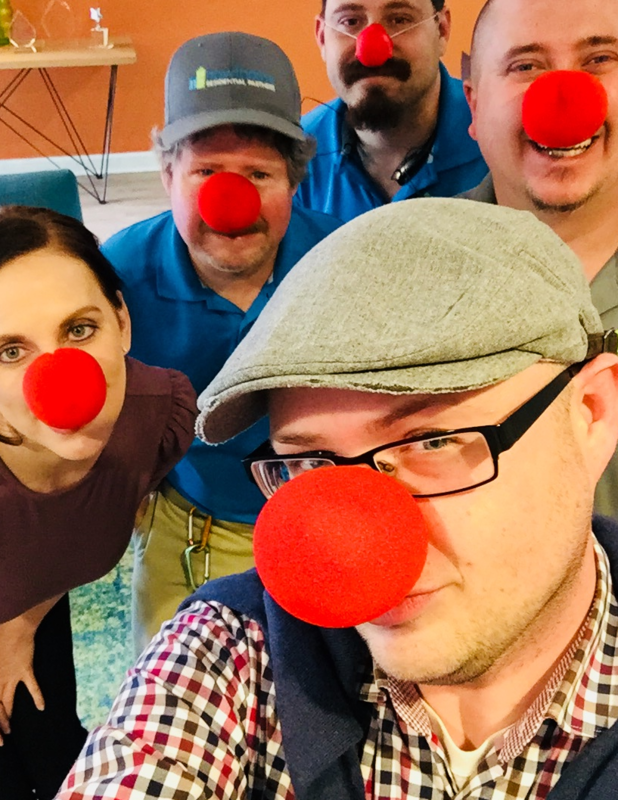 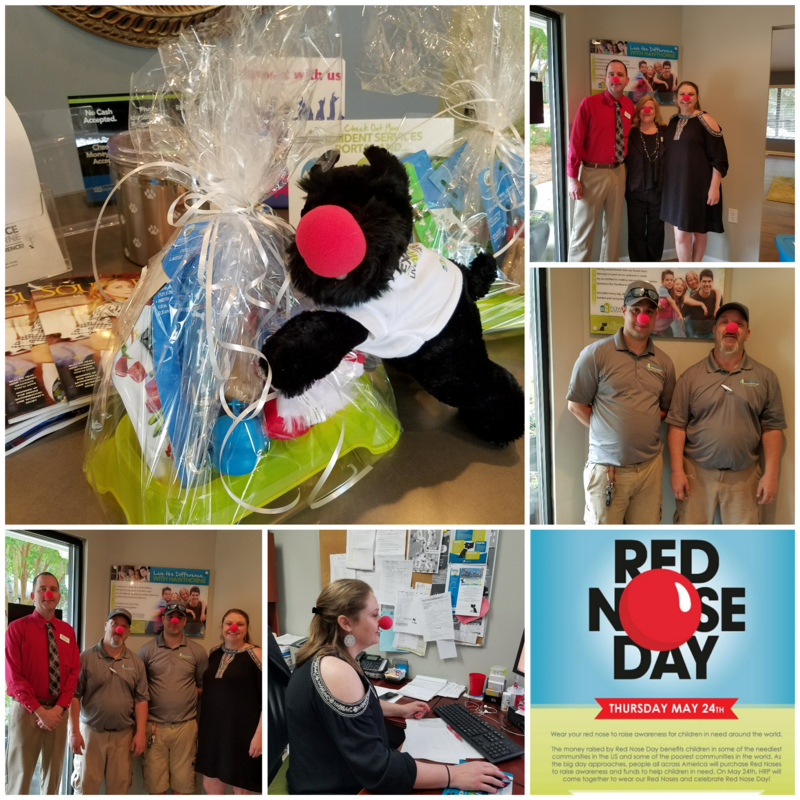 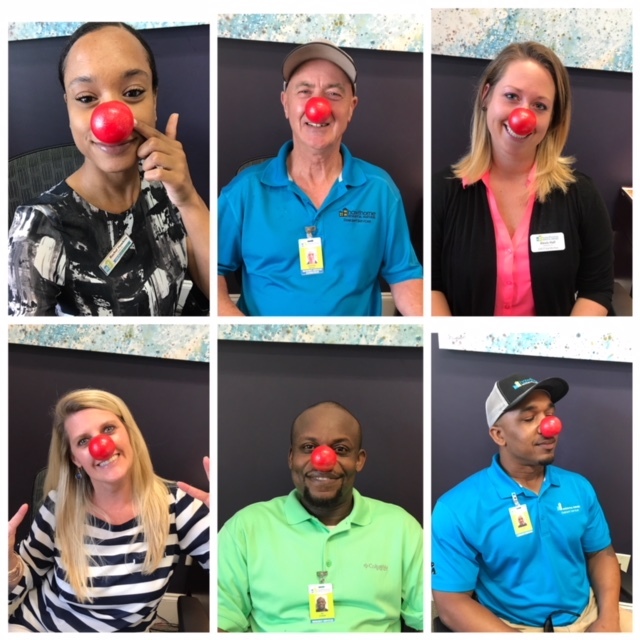 Check out some of our awesome teams rocking their red noses.